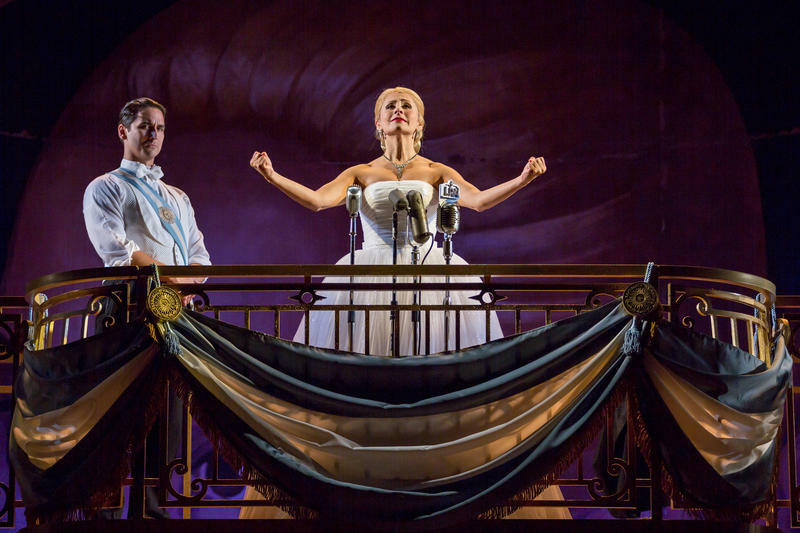 Actors Sean MacLaughlin (left) and Michelle Aravena (right) portray characters Juan Perón and Eva Perón. 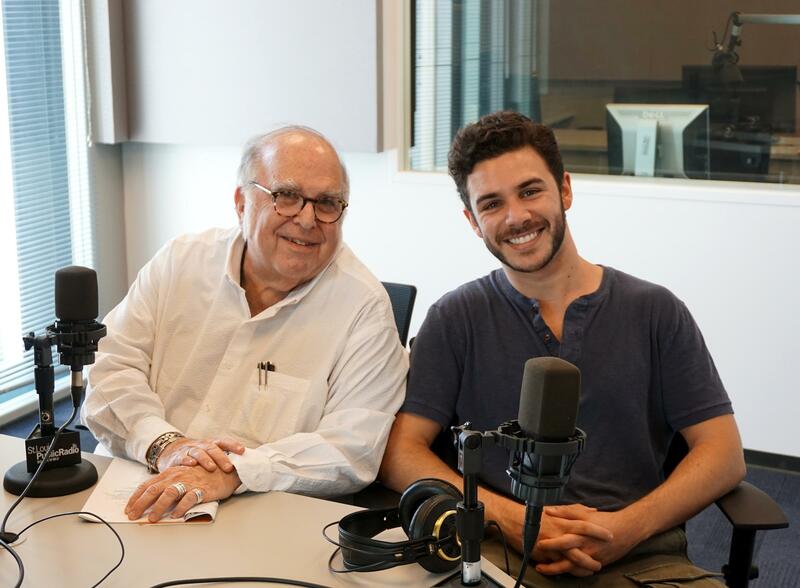 Artistic director Steven Woolf and actor Pepe Nufrio look forward to the rest of the "Evita" production at The Repertory Theatre of St. Louis. Nufrio said he didn’t know much about the play’s lead character before landing the role of Che, who narrates the play to the audience. “I went right to Google, as the millennial I am, and it was fascinating to see the different perspectives of what people would say about [Evita],” Nufrio said. He found that some referred to Evita as “fabulous” and “a savior,” while others insisted the opposite. Woolf also touched on the final months of his 30-year-career directing at The Rep as he looks toward retiring after the 2018-2019 season.